A Montreal man who claims he was denied treatment because he couldn’t speak French has filed a complaint to the ombudsman of the city’s new French-language super hospital. 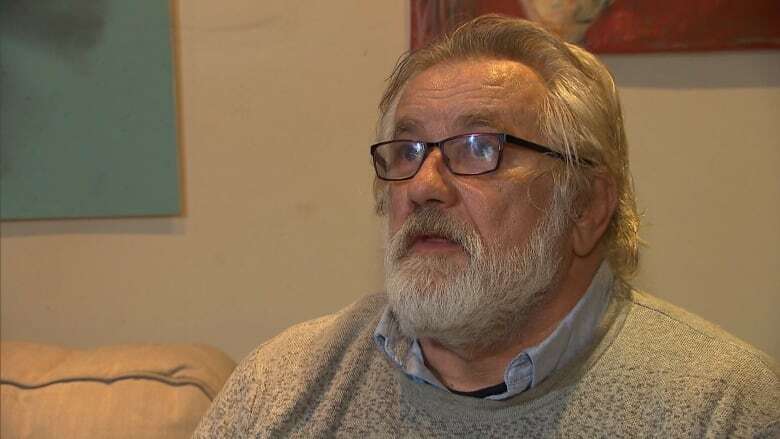 A Montreal man who claims he was denied treatment because he couldn't speak French has filed a complaint to the ombudsman of the city's new French-language super hospital. The downtown CHUM hospital is also investigating after Zbigniew Malysa, a Canadian citizen who emigrated from Poland more than 30 years ago, said a urologist refused to speak to him and belittled him in front of two medical residents. "I didn't believe what happened. I was thinking maybe I'm dreaming," Malysa said. Suzanne Malysa, his daughter, said Friday she has been in contact with Quebec's College of Physicians on her father's behalf. They also plan to file a complaint with the college. Malysa told CBC that on Wednesday, he went to the CHUM hospital in downtown Montreal to see Dr. Luc Valiquette. Malysa was referred to the hospital by his doctor because he had high blood pressure and elevated creatinine levels. He said he was first seen by two residents, who spoke to him in English and gave him a form ordering a colonoscopy. Malysa claimed Valiquette then came into the room, furious. "He didn't speak any word to me. Just once he spoke to me in English," said Malysa said. "He said, 'How long you are in Quebec?…The East Europeans take advantage of our health system here.' I was completely confused. I didn't take any advantage. I have serious problems with very high blood pressure and some blood in my urine. The doctor said to me I have to check this." 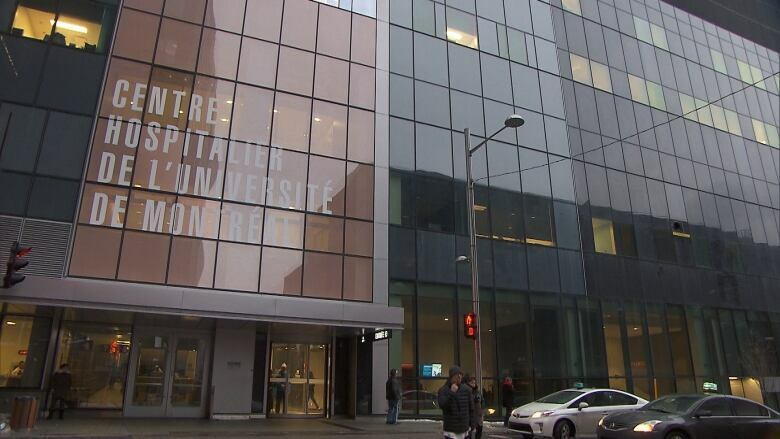 Zbigniew Malysa filed a complaint to the ombudsman of the CHUM, the city's new French-language super hospital. (CBC)Malysa claims that Valiquette turned to the residents and said, "How come it's 30 years [and] he's not speaking fluently French?" Malysa said he was too scared to ask Valiquette if they could speak in English since the doctor was "so upset" and the only one in the room talking. "He didn't talk to me. He didn't ask any questions," he said. Malysa said he never got his urine test or any other treatment. He said the doctor also yelled at the residents for prescribing a colonoscopy, ripped up the form and threw it in the garbage. "He mentioned, 'We don't have money for the East Europeans' in French. I'm not speaking fluently French, but I understand much more than I can speak. It was not rocket science." 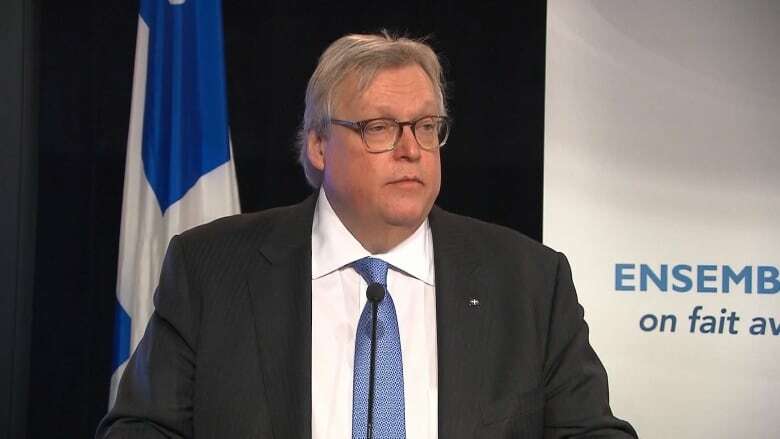 Quebec Health Minister Gaétan Barrette said if the CHUM urologist really made those comments, they are 'totally unacceptable.' (CBC)Quebec Health Minister Gaétan Barrette, a former radiologist, said he was surprised and disgusted when he heard about the complaint. "If the comments that were made by the doctor are exactly as reported … it is totally unacceptable. Personally, as a physician, it was disgusting to hear that. This is something that cannot be allowed to happen," Barrette said, adding that he would not comment further until an investigation is complete. "A complaint has been filed at the hospital and at the college. There is a process that we'll have to go through and if it's proven that it happened that way, it's totally unacceptable." The hospital confirmed its complaints department is investigating. In a statement sent to CBC Thursday afternoon, the hospital said staff does its best to accommodate patients who don't speak French, but pointed out the CHUM is not obliged to provide all services in English. "On a daily basis, frontline workers, staff and doctors at the CHUM strive to accommodate patients whose mother tongue is not French to the best of their abilities," the statement said. "However, it must be understood that the CHUM is not part of the public institutions designated in the health care system to offer all of its services in English." The statement also said Valiquette claims it was all "a terrible misunderstanding" and that he would call Malysa. Malysa confirmed that Valiquette did call and left a message for him Thursday night. Suzanne Malysa told CBC Montreal's Daybreak there was no misunderstanding between Valiquette and her father that day at the hospital. "You don't misunderstand to rip up papers, you don't misunderstand to assume someone's nationality and say you're taking advantage of the Quebec health-care system," she said. "To me, that's not a misunderstanding at all."